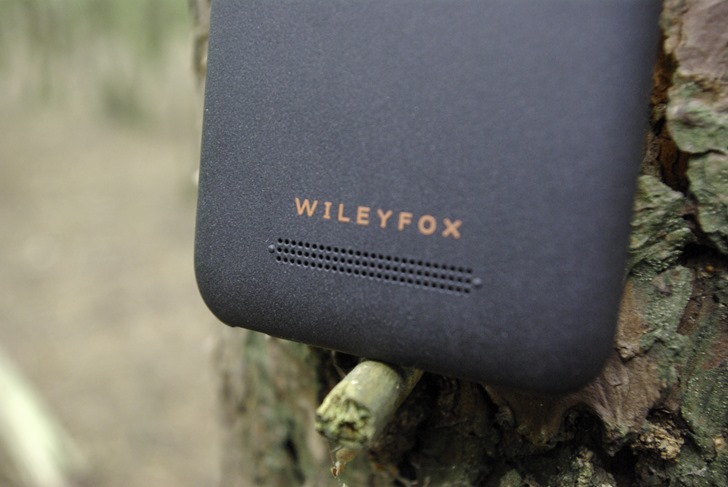 Wileyfox is a tiny phone manufacturer based in Britain that focuses on solid budget and mid-range designs, with low profit margins partially enabled thanks to a partnership with Cyanogen Inc. for the phones' Android software. That partnership doesn't seem to be long for this world, after it was announced that Cyanogen is more or less shutting down its full Android development team. That leaves Wileyfox customers (among many others) in something of a lurch. According to a few Reddit posts, the company is actively looking into alternatives. Wileyfox support representatives gave the following message to inquisitive customers, who then posted it to Reddit. Our OS Strategy and Software plan moving forward will be complete soon. We have agreed a smooth transition where we will continue deliver constant and consistent software and OS updates. Our plan is to bring our entire Wileyfox portfolio onto Android N, the latest version of Google Android’s OS, in a timely manner – while still continuing to protect the range with Google software security updates. We will share our full and final plan in due time. While the assurance that the "entire portfolio" of Wileyfox phones (currently the Spark, Spark+, Spark X, Swift 2, and Swift 2 Plus) will be updated to Nougat at some point is encouraging, it doesn't seem like the company is entirely sure how it will achieve this. Building Android for a specific device isn't exactly a terrible burden for a phone company - most manage it with greater or lesser success on their own, and independent developers often build full custom ROMs from the AOSP raw code. But there's no denying that it will be a big shift for a small company that had, up to now, relied on a team of expert contractors to do it for them. The reply does say that more concrete details are coming, and a commitment to "timely" updates complete with Google's security patches gives current owners reason to be hopeful. We'll be waiting for a more complete and public statement from Wileyfox, probably sometime after New Year's Day. A recent post to Wileyfox's Facebook page sheds more light on the company's plan in a post-Cyanogen world. Long story short: there's a maintenance update going out to all Wileyfox phones in the very near future, followed by a Nougat update sometime between February and the end of Q1 2017 (which, for the record, is March). Exactly how they plan to do so, and how much help they'll be getting from what's left of the Cyanogen corporation and/or the now-defunct CyanogenMod developer team, wasn't mentioned.